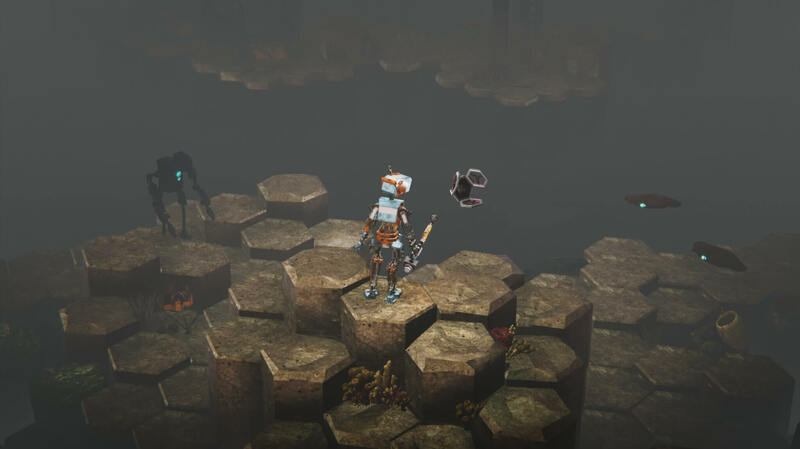 Causeway, from Niru Fekri-Arnold, is an adventure rogue-like with tactical combat where players take on the role of a newly reawakened terraforming robot, stranded in the desolate, flooded wastes of Earth’s future. There’s very little left of the world now. Melted ice caps have resulted in the ocean rising and absorbing almost everything we recognise as part of modern society. However, somewhere out there, atop a rocky outcrop, is a deactivated robot about to stir back to consciousness. With no masters of any sort, a terraforming stave — which when charged, can tear landmasses up from the depths — and a chatty, floating companion, you’re tasked to lead the robot through the world and find out what happened to it. Your stave’s charge isn’t unlimited, however; you’ll need to recharge it from the other mechanical entities that litter the lands and the now raised segments of the ocean floor. Combat is a tactical affair, and although you only have one character to command in combat, there are plans for plenty of clever move combinations and manoeuvres to keep the enemies on their toes. In the demo I played at EGX, there were several enemy types, but most notably small, disc-like drones, which could be tricked into shooting one another. 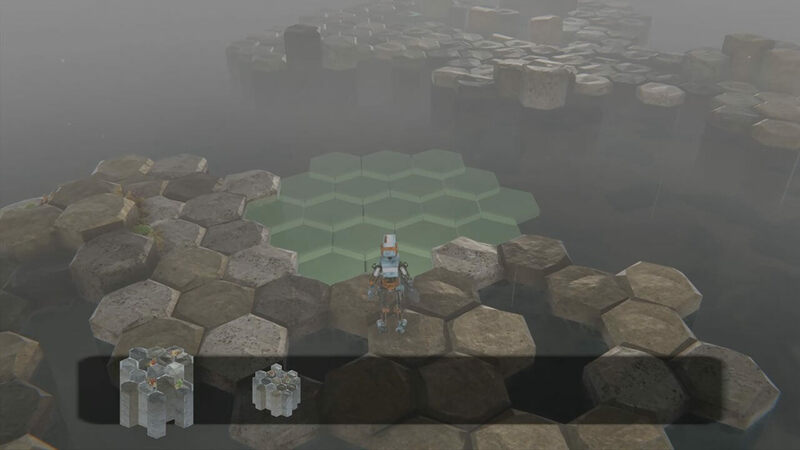 Other enemies make clever use of the tiles they are raised on — with the nature of the game being to keep pushing in one direction, it makes it very easy for enemies to bottleneck you or manage clever zonal control. I was originally quite cynical of Causeway, having seen it pitched as similar to XCOM with sprinklings of Horizon Zero Dawn’s themes, but it is now definitely a game I hope to watch develop further. Causeway is currently early in development. You can follow development through its Twitter.